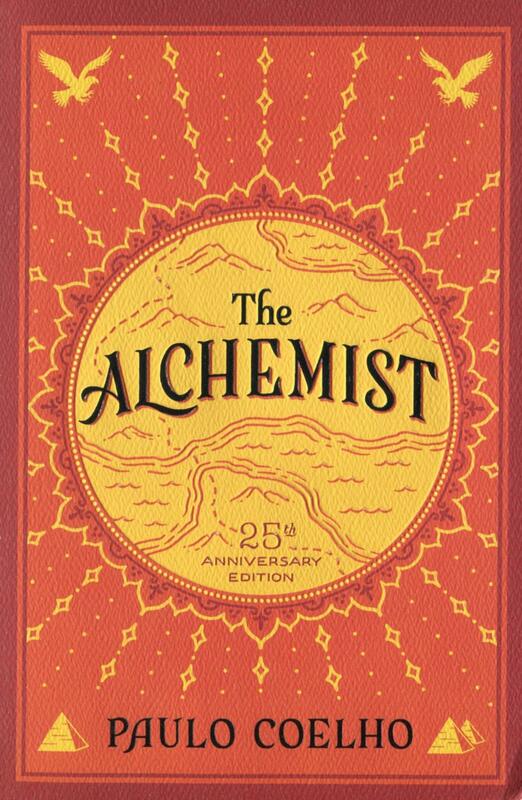 The Alchemist has become a modern classic, selling millions of copies around the world and transforming the lives of countless readers across generations. Paulo Coelho's masterpiece tells the mystical story of Santiago, an Andalusian shepherd boy who yearns to travel in search of a worldly treasure. His quest will lead him to riches far different—and far more satisfying—than he ever imagined. Santiago's journey teaches us about the essential wisdom of listening to our hearts, of recognizing opportunityand learning to read the omens strewn along life's path, and, most importantly, to follow our dreams. Paulo Coelho, born in Rio de Janeiro in 1947, is one of the bestselling and most influential authors in the world. His books have sold more than 165 million copies worldwide, have been released in 170 countries, and been translated into 80 languages.